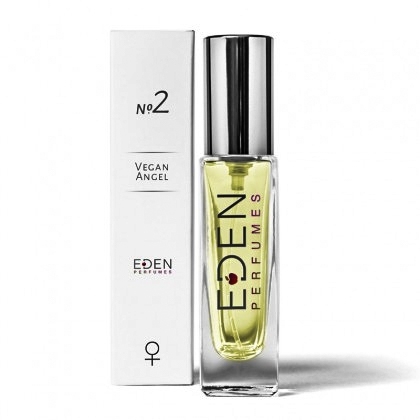 Christmas preparations are in full swing and we’ve gathered together our favourite vegan beauty gifts for Christmas from both the high street and online. So if you need some pressie ideas for friends and family, we have some great suggestions for you below! 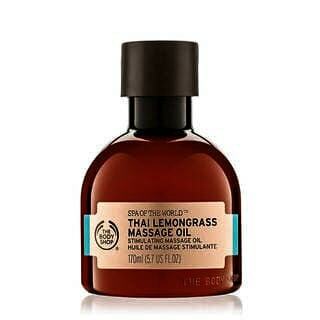 The Body Shop has quite a wide range of vegan beauty products, these are our favourites from their ‘Spa of the World’ range which all smell beautiful and use ingredients from around the world – the Thai Lemongrass Massage Oil which has an exotic and invigorating scent, a Sea Salt scrub with salt from the Mediterranean Sea to exfoliate and revitalise the skin and a purifying face mask with charcoal from the foot of the Himalayan mountains to give a powerful detox! 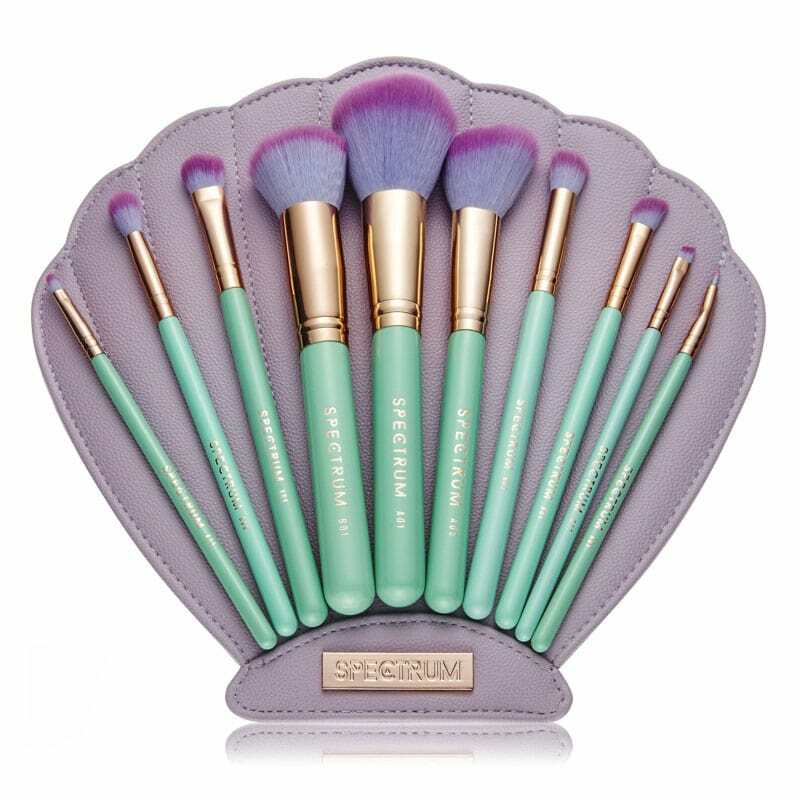 Spectrum Collections are renowned for their beautiful vegan makeup brushes and have some lovely gifts available this year that would be perfect for any makeup lover! 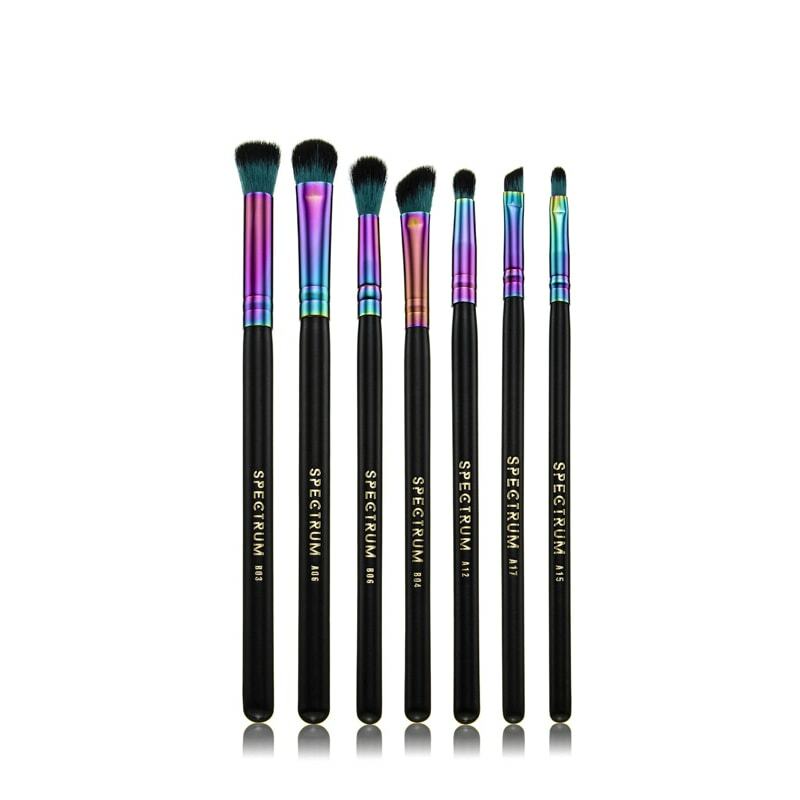 The brushes not only look very pretty but are also high quality and long-lasting so well worth investing in. 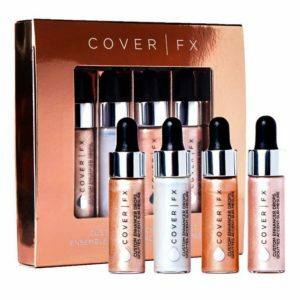 Cover FX are a luxe brand favoured by makeup artists and celebrities worldwide and you can find their products at Space NK. One of their most popular products this year has been their Enhancer Drops which can be applied as a powerful highlighter or mixed in with foundation to give a gentle glow. 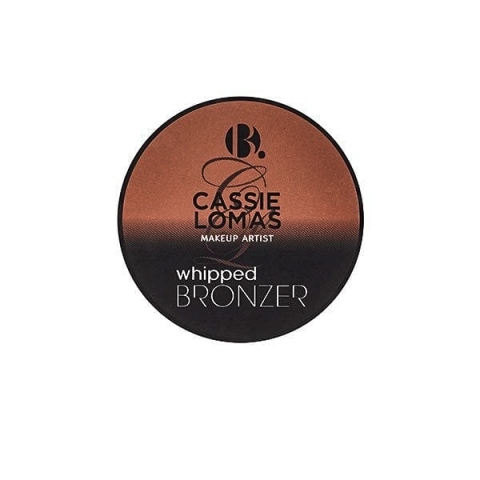 Their primer perfects the skin but also contains an SPF 30 which would be great for anybody concerned about ageing or heading off to the sunshine this winter! 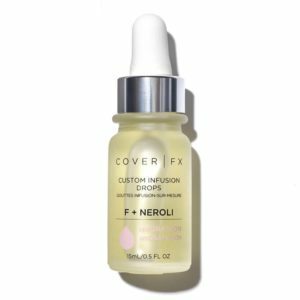 The Custom Infusion Drops give hydration that can be customised by adding to a normal moisturiser so they would make a perfect, indulgent gift for anybody who is serious about their skincare as it’s a product which is suitable for all skin types. 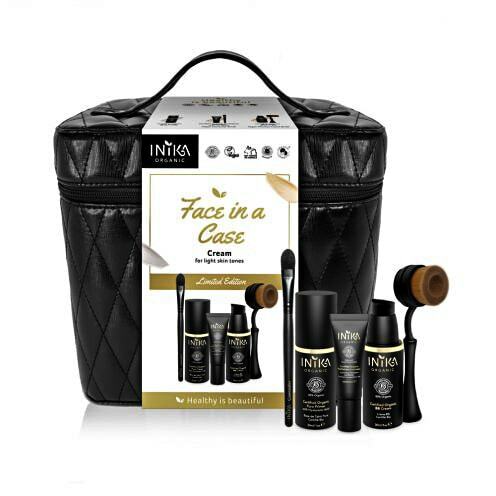 Inika Organic is multi award-winning and one of the most popular vegan cosmetic brands around the world, with a huge choice of makeup. 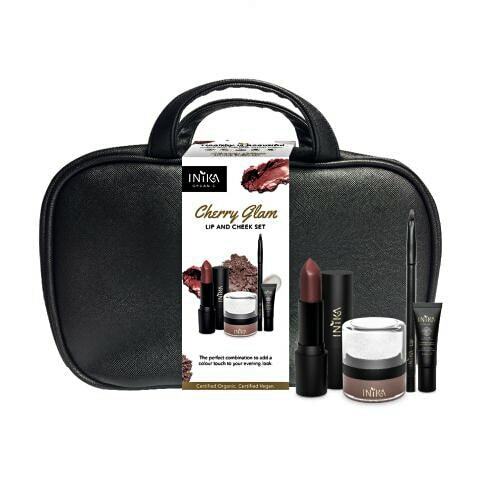 They have a lovely range of gift sets this year like this ‘Cherry Glam Lip and Cheek‘ set or this limited edition vanity ‘Face in a Case‘ set with everything you need for a flawless complexion. 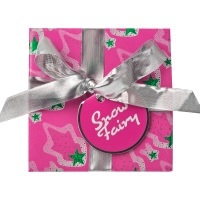 They also sell gift cards which is handy if you need to send gifts through the post. 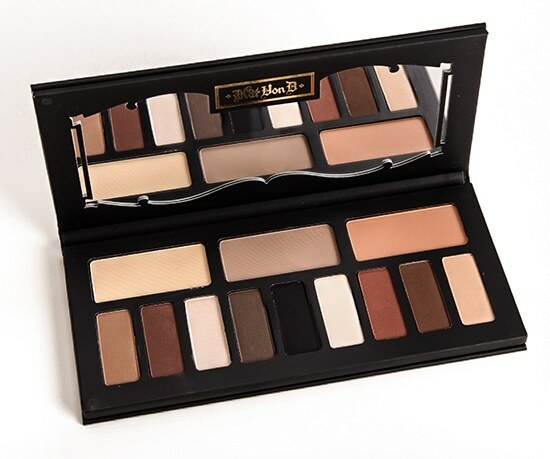 Kat Von D Beauty ships to the UK but is also stocked by Debenhams and offers high performing formulations with a fabulous range of colours, from beautiful nudes to full on neons and jewel tones if you know someone who prefers to make a real statement with their make up! 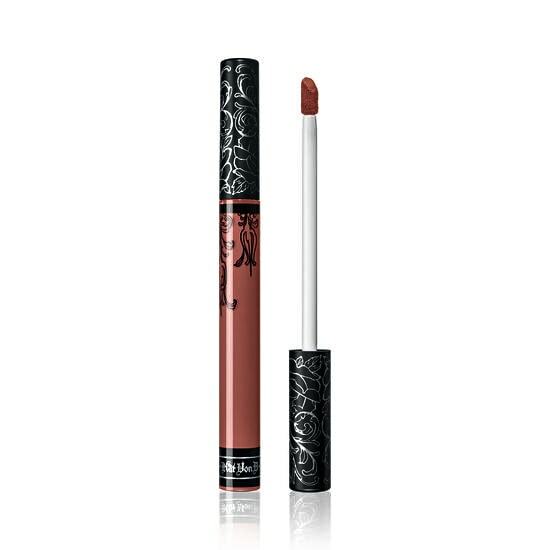 Being a passionate animal activist, Kat Von D’s range has always been cruelty free and she is in the process of making every product vegan – there’s a great choice of the current vegan products here. 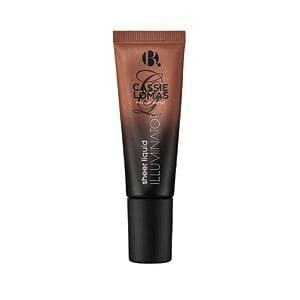 At Superdrug is a fantastic budget brand that has a large range of both cosmetics and skincare. They don’t have any specific gift sets for Christmas. 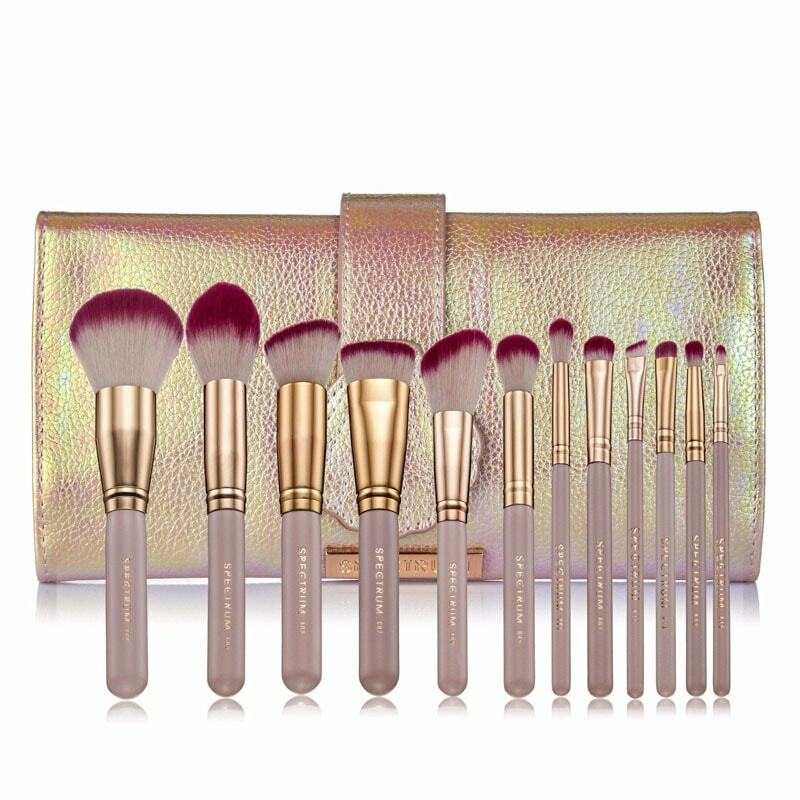 However choosing a few products like a Glitter Pigment Eyeshadow, Highlighter and Bronzer would make a lovely combination of presents. 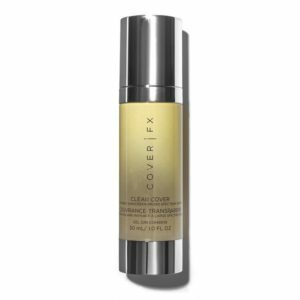 They also have men’s skincare products too! Eden Perfumes specialise in creating cruelty free fragrances which are reminiscent of iconic, big brand perfumes and this Christmas you can create your own gift box with 3 minis of your choice, choosing between floral, fruity and oriental scents. 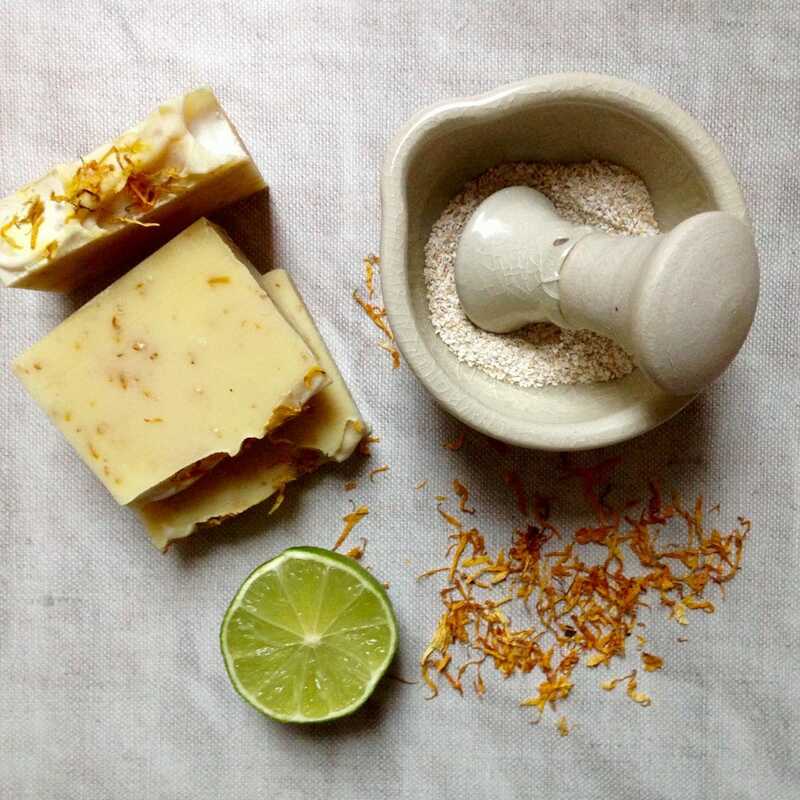 Flux Botanicals are an independent skincare brand with a ‘less is more approach’ using high performing, natural ingredients to help balance the skin. 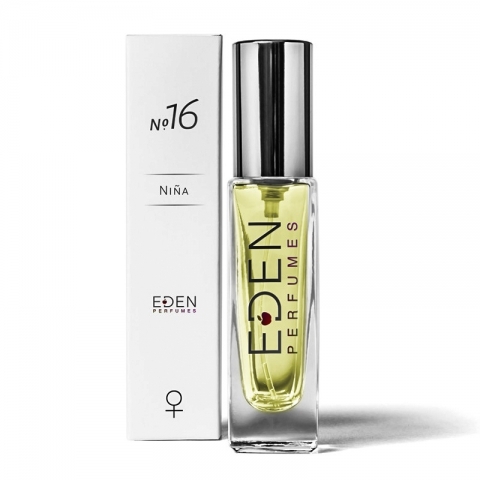 Their products are multipurpose and available in a mini size kit which would be perfect for somebody with problematic skin or wanting to try a new, more natural skincare regime. Lush is one of the best-known vegan cosmetic brands on the high street and always have a brilliant range of cute, seasonal products. They have lots of gift sets to choose. 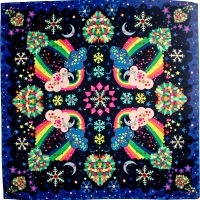 You can also put together your own wrapped up in lovely printed fabrics. 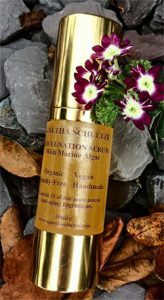 Agnetha Schultze Vegan Skincare hand-make a range of serums, moisturisers and treatments, specialising in anti-ageing products with natural ingredients. 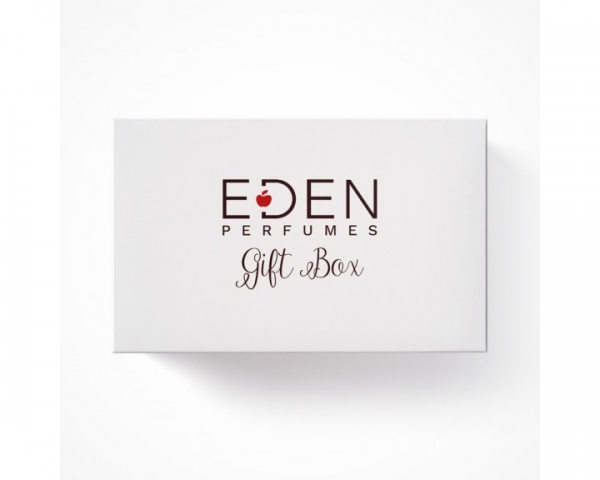 ….. and of course we have something to offer you at Christmas too…which is our own beautiful, bespoke gift boxes containing a selection of our own cruelty-free, non-toxic and vegan products:.You can select any 3 polishes plus a super moisturising, silky hand cream and an essential oil infused cuticle oil. You can also choose whether you want minis or full sized products, so we have something for every budget! We recently launched a beautiful new collection of shifting Black polishes which change colour as your fingers catch the light! 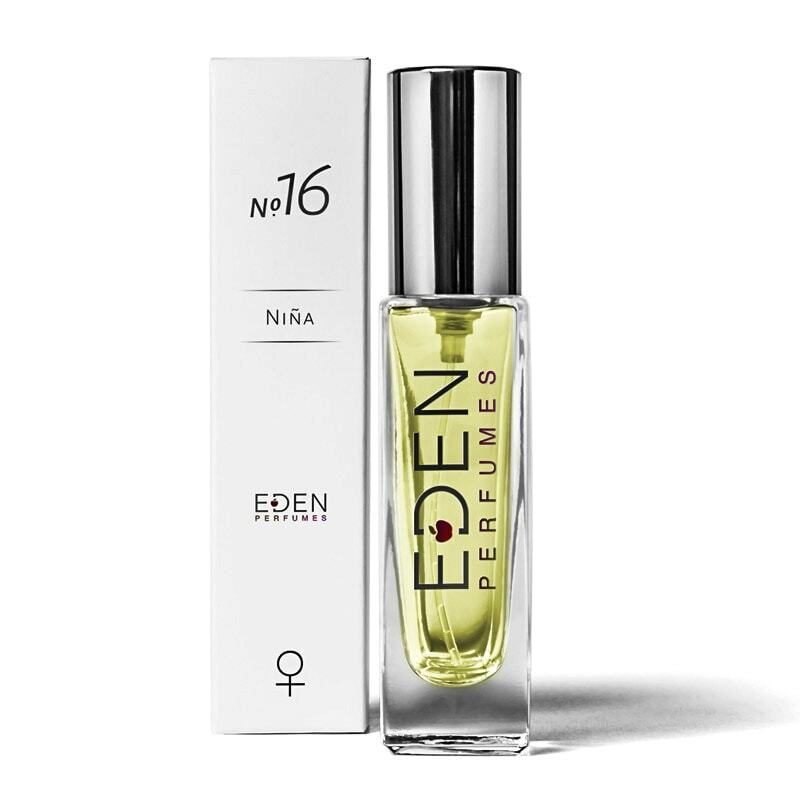 The Femme Fatale collection has been very popular already and they are perfect for the party season. 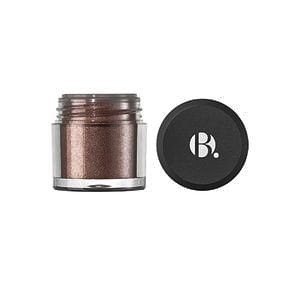 You can choose between 4 glossy blacks – Lady Macbeth which shifts to a rich, deep purple and turquoise, Cleopatra which shifts to a festive deep green, gold and red, Boudica which shifts to a stunning pink and copper and Elvira with an exotic purple to glitter green shift. 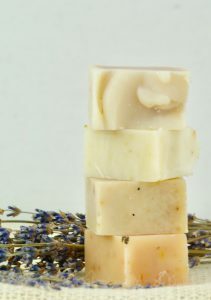 We are extremely excited to very shortly be selling a range of beautiful, natural handmade soaps for sensitive skin. 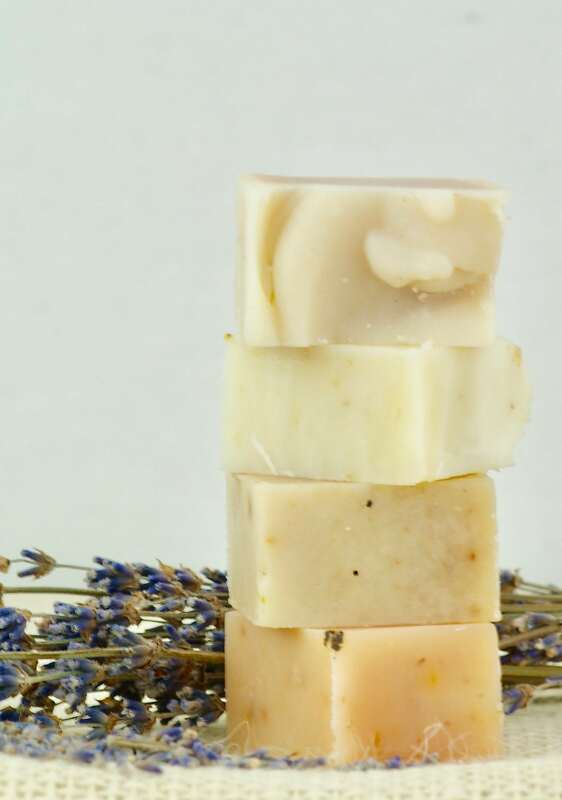 You will be able to choose from delicious scents such as ‘Citrus & Lemongrass’, ‘Lavender’, ‘Sweet Orange, Patchouli & Ylang Ylang’ and a ‘Cider & Ginger’ shampoo bar, so look out out for those … you will be able to buy these individually or in a stack of 4 minis. We recently took part in the first ever Vegan fair in Poole, held at the Lighthouse. There was such a buzz in the place we look forward to attending more of these fairs in the future! 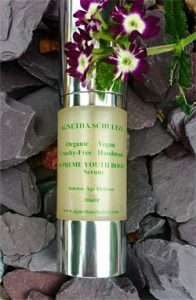 There was a wide range of vegan products – along with some lovely beauty items. They also had food, dietary supplements and household products too. All in all we thought it was a great success. So if you are looking for some specific vegan products, you can see the list of companies who attended here as the majority of them sell online. We would like to extend a massive thank you to Purple Nanny for inviting us along to join her on her stall. 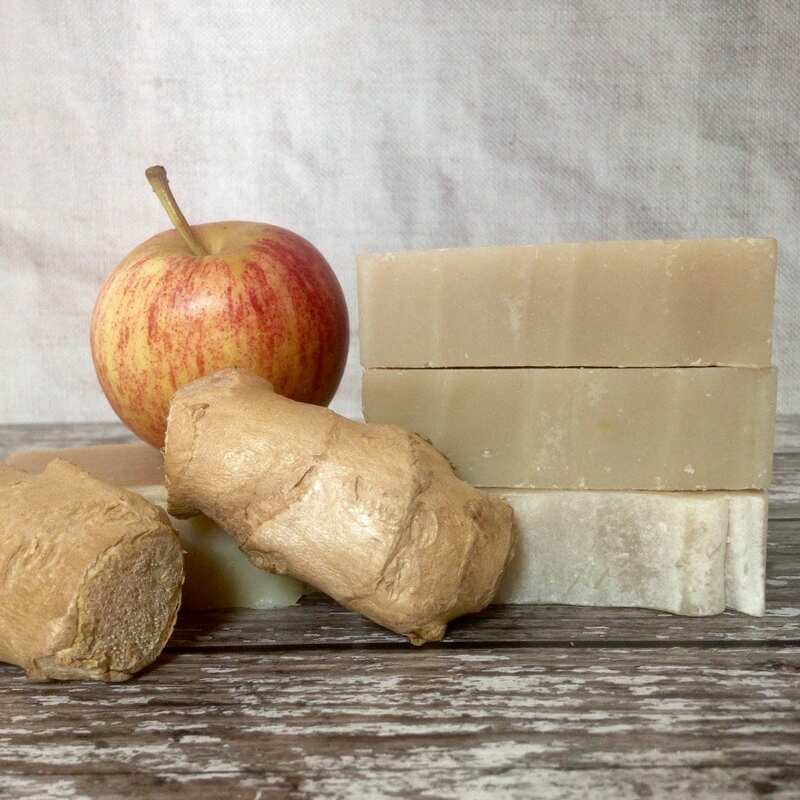 Purple Nanny has a fantastic cruelty-free shop in Abbotsbury, Dorset which is currently full of amazing Christmas gifts and cruelty free goodness which cover all budgets and tastes, so we are certain you will find something you like. 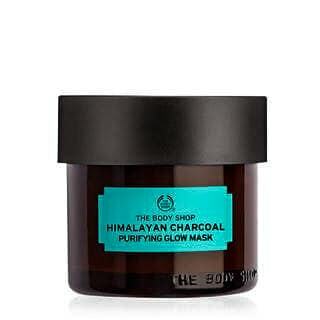 If you are in the area we highly recommend popping in, or of course you can always shop online! 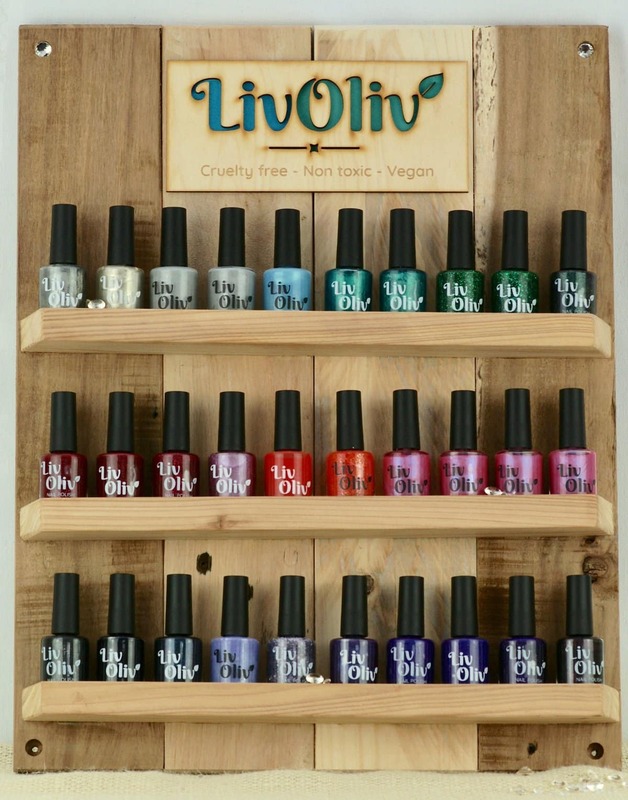 We also had the chance to showcase our new handmade recycled wooden nail polish stand. Which of course we think looks amazing! 😉 The stands have been designed to hold either 30 x 10ml bottles or 30 x 5ml bottles and come in either freestanding or wall mountable versions. 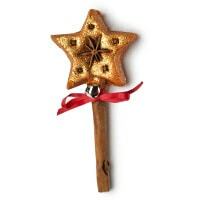 As these are handmade to order we can of course customise the number and size of bottles the stands hold. 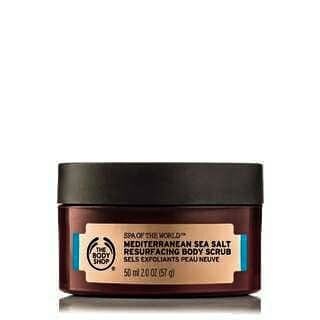 If you own a retail business or salon and are interested in stocking our products, then please do get in touch to discuss. 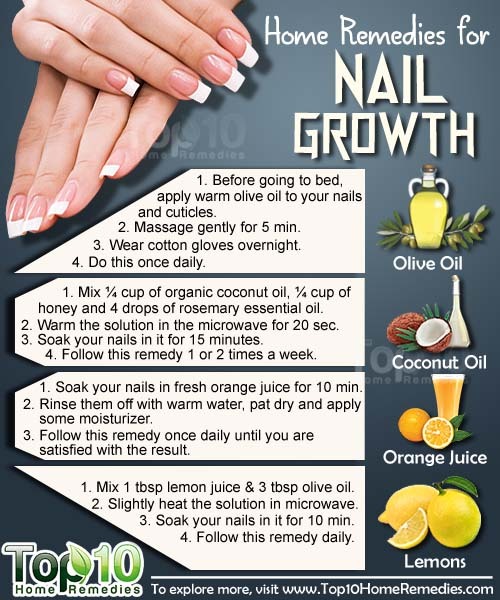 According to Top 10 Home Remedies, if you’re trying to grow your nails there are some great ingredients you probably already have in your kitchen cupboards that you can use to strengthen and feed your nails! 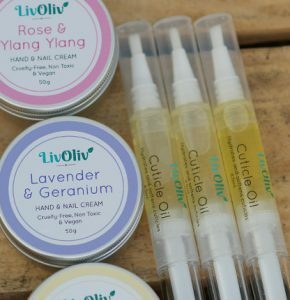 Also, as we head into winter don’t forget that using a Cuticle Oil and Hand Cream on a regular basis will feed and strengthen your nails as well as keeping your hands soft and moisturised. We would like to take this opportunity to thank all our loyal customers for their support over the past year. It has been a thoroughly enjoyable time since we took over the business and we hope you love all the new colours and products we’ve created along the way! As always, if there is a particular colour you would like to see added to our range, or a nail care question you’d like answered, please get in touch as we always love hearing from you! Enjoy the beginning of this lovely festive season and most importantly, Liv…Happily! ← 5 Achievable Goals For a Happy & Healthy 2018!